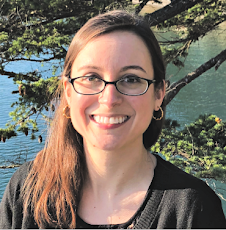 Rachel Brooks: Signs of Attraction Avon Cover Reveal! 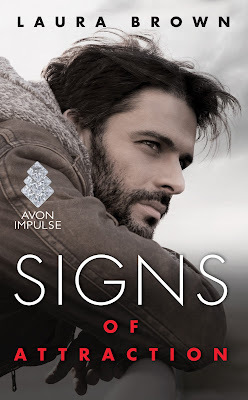 Signs of Attraction Avon Cover Reveal! The cover for Laura Brown's first new adult romance is live at Avon's site! I love what the Avon art department did for this cover (plus nailed the look for the hero, Reed)! You can pre-order now too, and then enjoy on June 14th!